​​is to provide clients with complete horseman​ship and riding education in an atmosphere that allows for physical and emotional development and learning through work with horses. We are taking a short hiatus while we settle into a new location. ​or subscribe to our mailing list for updates. 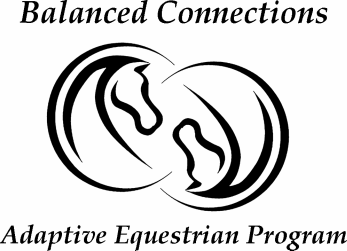 Balanced Connections provides clients a well rounded equestrian experience. 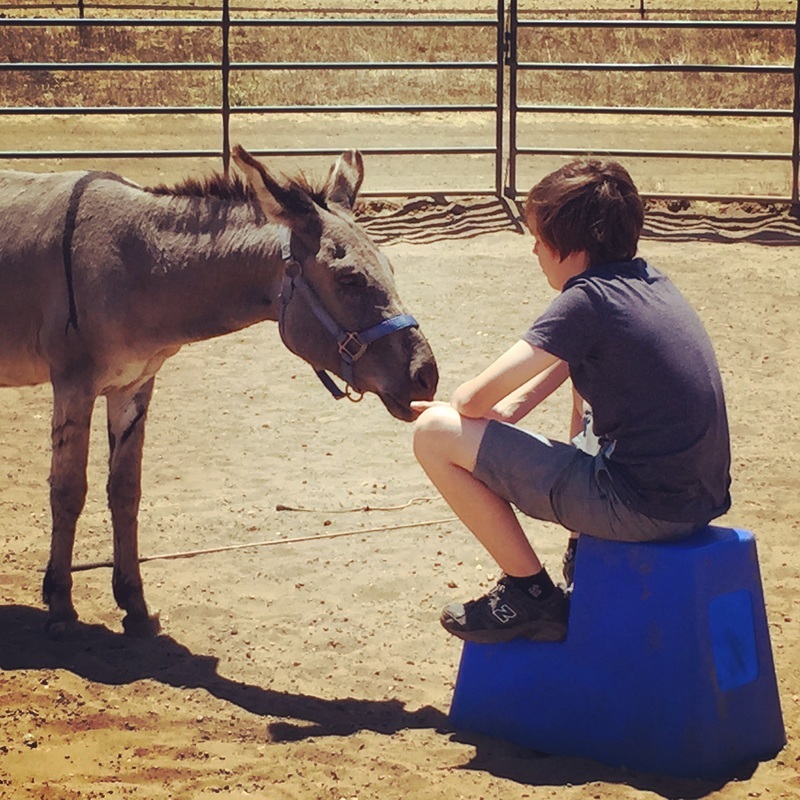 Whether you are choosing Balanced Connections for traditional riding lessons, adaptive riding lessons, or a combination of several experiences; we have the knowledge and experience to help fulfill your needs. We work with our clients to provide them with an individualized experience that helps them achieve their personal goals. 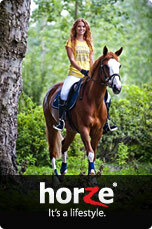 No matter what your equestrian goals are, we can work with you to help you pursue your dreams. "I had resolved myself after a fall from a horse that they were just too big of an animal for me. Danielle showed me how to work with the horse and how smart and beautiful they can be. She demonstrated how to get a horse to listen by feeling more connected to it and some of the basic principles of riding. She knew my intention was to get over any fear and to enjoy horses further than just in a picture. I was glad that my time was well spent on the horse itself and she educated me the entire time with her expertise on horses.This is probably what differentiates her from other programs. She focuses on the individual's needs and is there to make the experience what you want within the limitations of the program and of course, the horse. I was confident there would be no falling off this time. She has a gentle, kind approach and I would definitely recommend her for all ages."